In our center, you will find expert clinical physiotherapists and research based chiropractors. We specialize in the non-surgical, non-invasive spine, joint, and sports injuries. Chiropractic in Malaysia blog is brought to you by Chiropractic Specialty Center. Our aim is to bring awareness to Chiropractic treatments for a variety of condition. We hope that you find this page and contents of our blog helpful in your search for effective chiropractic treatments in Malaysia. Chiropractic Specialty Center is improving every aspect of chiropractic and physiotherapy —from the treatment itself to customer service, convenience, and the clinic environment, even our web site. It is all summed up in our motto: We Treat You Better! 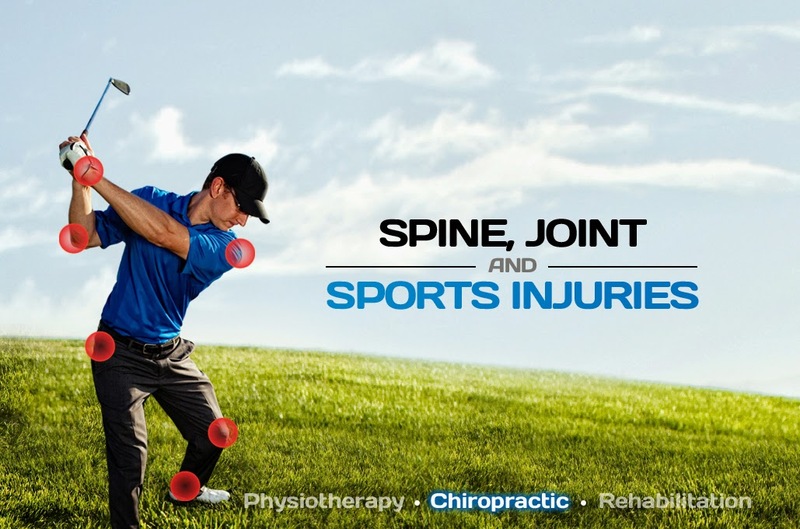 We intend on maintain a non-surgical spine, joint and sports injury center that is second to none. integrating the best of what physiotherapy, advanced technology and chiropractic in Malaysia that is not available through other centers.